“Hidden Figures” is a crowd-pleaser in the purest sense – it’s a charming, heartwarming and inspirational tale that skillfully combines light-hearted comedy with racially-charged drama to shine a light on the African-American women who helped put John Glenn and others into space during a time when neither African-Americans nor women were given those kinds of opportunities. 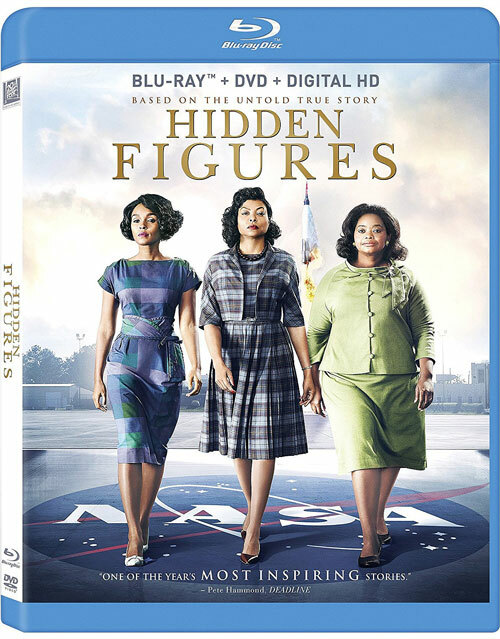 Taraji P. Henson, Octavia Spencer and Janelle Monáe are excellent as the real-life mathematicians on which the film is based, while Kevin Costner provides good support as the NASA boss in charge of the space program. Although the movie hits a number of familiar beats along the way (after all, it’s basically an underdog sports drama for the STEM crowd), there’s nothing ordinary about the incredible true story at the heart of it. WHAT: During a hunting expedition in the early 1800s, fur trapper Hugh Glass (Leonardo DiCaprio) miraculously survives a bear mauling and is left for dead by members of his group. When one of the men responsible (Tom Hardy) kills Hugh’s half-Native American son after he protests about leaving his father to die, Hugh conjures up the strength to navigate the rough terrain and weather in order to seek vengeance. WHY: Alejandro González Iñárritu’s follow-up to “Birdman” is an unflinchingly brutal tale of survival and revenge that completely immerses you in the rugged conditions of early frontier life. 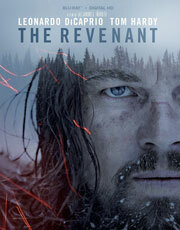 Iñárritu does his best Terrence Malick impression with this gorgeous drama filmed largely in the Canadian wilderness, reteaming with cinematographer Emmanuel Lubezki to deliver more of the same great visuals and signature tracking shots, which amplify the realism of the never-ending suffering that Leonardo DiCaprio’s character endures throughout the story. The much talked about grizzly bear mauling may be one of the most intense sequences ever captured on film, but it’s only a small piece of the actor’s raw and physically demanding performance. Though Tom Hardy is absolutely electric as the villain, DiCaprio has the tougher role, and he makes you feel every bit of blood-curdling agony. “The Revenant” is the classic battle of man vs. nature at its cruelest, and save for some pacing issues (at 156 minutes, it’s way too long), it doesn’t disappoint. EXTRAS: There’s a 44-minute documentary on making the movie and the social responsibilities of portraying Native American people and their culture in film.